**FREE CARFAX AT GENTRYMOTOR.COM**, ***BLUETOOTH HANDS FREE MOBILE***, ***AUTO START FEATURE***, **ACCIDENT FREE CARFAX REPORT**, Preferred Equipment Group 2LT. 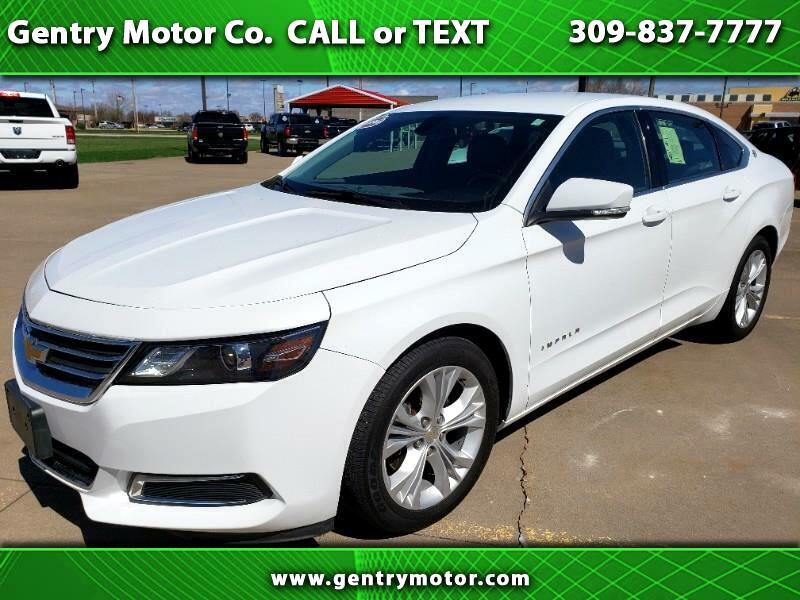 Summit White 2015 Chevrolet Impala Clean CARFAX. Helping your Friends and Neighbors everyday Since 1989! Make YOUR Deal Today!! !